Teaching about technology offers abundant opportunities to incorporate sustainability into the classroom. Sustainability topics are a natural fit with numerous areas of career and tech education including agriculture, natural resources, architecture and construction, arts, communications, business, finance, marketing, education, public administration and governmental regulation, health science, hospitality and tourism, human services, information technology, manufacturing, STEM, transportation, logistics and more. Search through materials for sustainability curricula in energy efficiency, green building, wind, solar, sustainable agriculture and land, transportation and fuels, clean technology and overall sustainability. Has courses on solar photovoltaics and wind turbine maintenance, as well as its green curriculum. Developing courses dedicated to the emerging areas of sustainability and all renewable technologies. The first course, "Sustainability and Renewable Technology," was validated and officially added to Virginia's list of courses in 2011. Provides curriculum ideas for K-12 teachers. Offers materials, guidelines and a host of other resources to help out with green education. Other organizations covering environmentalism and education are the Environmental Education and Training Partnership, the National Environmental Education Foundation, and the Green Education Foundation. Online repository of green education resources. Explores the growing role that career and technical education programs play in efforts to increase energy and environmental sustainability. CTE offers early exposure to students regarding sustainable energy career options through curriculum integration, provides the "cutting edge" training necessary to ensure future employees meet work­force pipeline needs, and sets an example through state-of-the-art green buildings that become part of the curriculum. This Wired article explores the need for data in sustainable practices, lest they be ... not so sustainable. Loaded with data and reports on all segments of the green economy. USGBC has a wealth of green-building facts, links, publications and case studies, particularly pertaining to LEED. ACTE co-sponsored a green tech Webinar. The American Association of Community Colleges has the SEED Center (Sustainability Education and Economic Development Initiative). 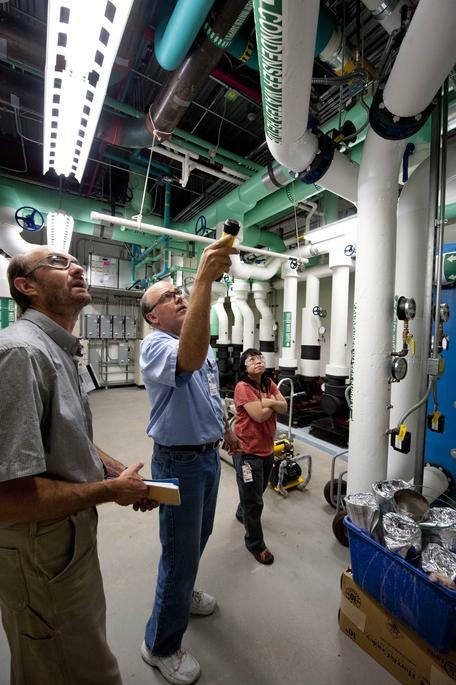 The ESCO Institute offers a green HVACR training program. USGBC's annual GreenBuild conference highlights sustainability in architecture and construction around LEED standards. The council also has its own Center for Green Schools. For those seeking LEED certification, the Green Building Certification Institute handles preparation and professional examinations. Green isn't just buildings and energy—despite a slow start, manufacturing is making increased turns toward environmental sustainability. 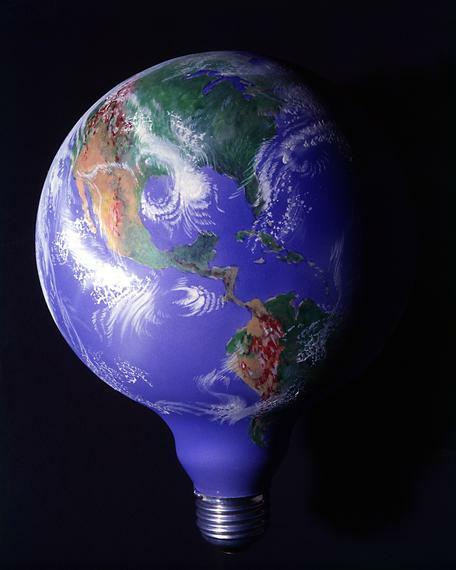 The Sustainable Manufacturing Blogspot covers various manufacturing sectors in green efforts and overall efficiency.